You heard correctly Adriano Zumbo and his much loved sweet treats are headed to the river city! 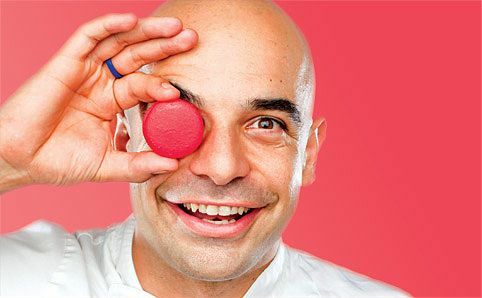 up Zumbo Patisserie, which will open....from December 17 to 23 as a part of the South Bank Christmas Markets presented by EatSouthBank. Just enough time for you to stock up on macaroons before Christmas! Thank you Santa...I mean Zumbo! 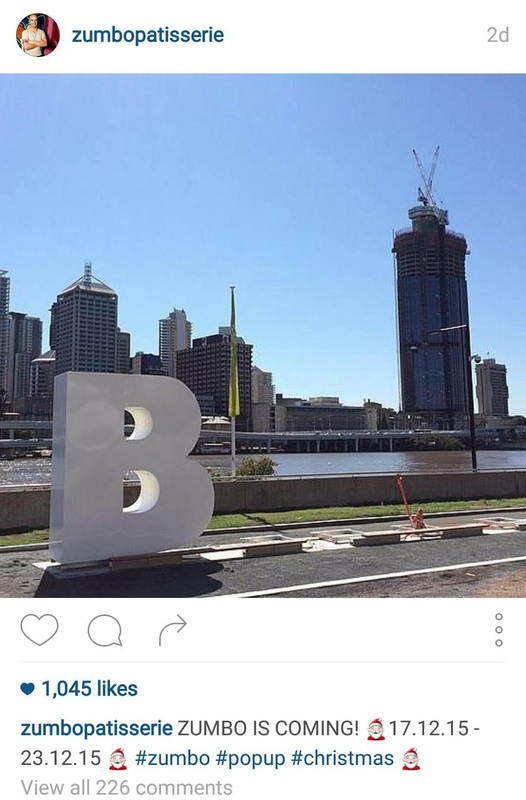 Zumbo Patisserie made the official announcement yesterday via social media and all the Insta-foodies went wild.